A beautiful hot day, is a perfect day for climbing. Friday was a day to climb out near Kelly's Canyon. 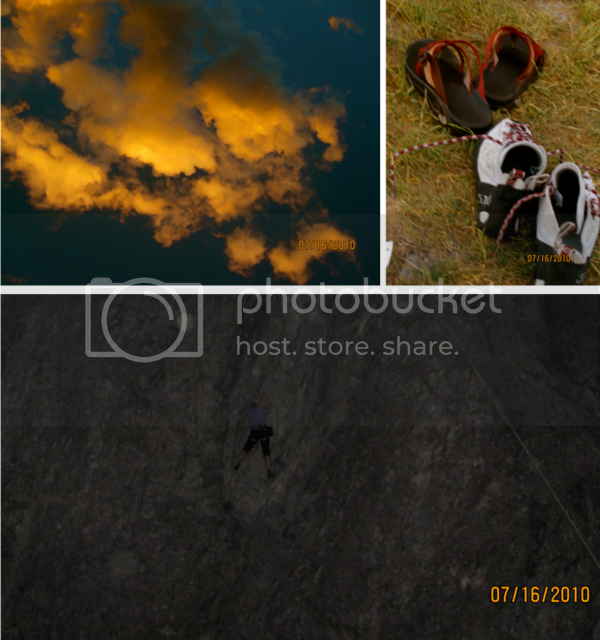 Rachel, a couple of her friends, Chris and I enjoyed the evening rock climbing, and afterwards a tin foil dinner. I absolutely love the summers here in Rexburg.